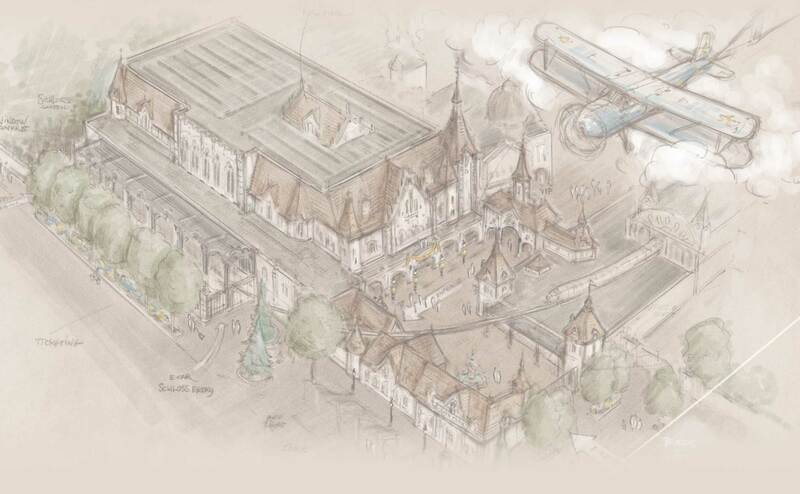 Europa Park 2017 - Project V Flying Theater : Theme Park News & Construction! 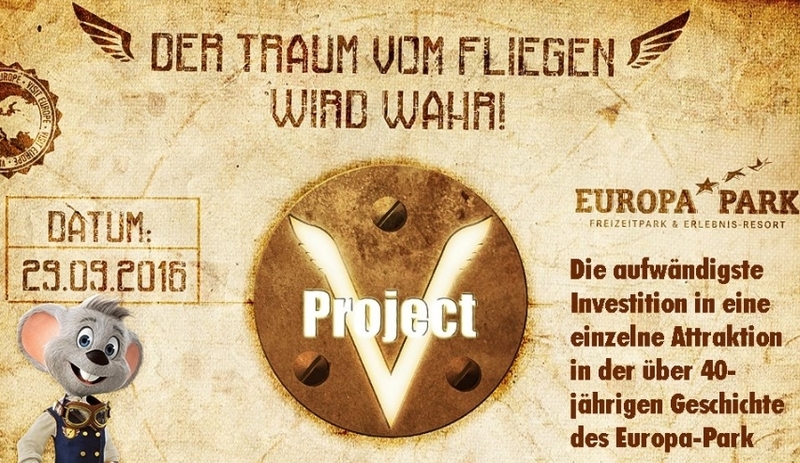 Europa Park released this image which says that they will release information for their 2017 ride named "Project V" on September 29th. The Mack family confirmed a new coaster at Europa for 2017 so hopefully it ends up being a cool new Mack coaster! 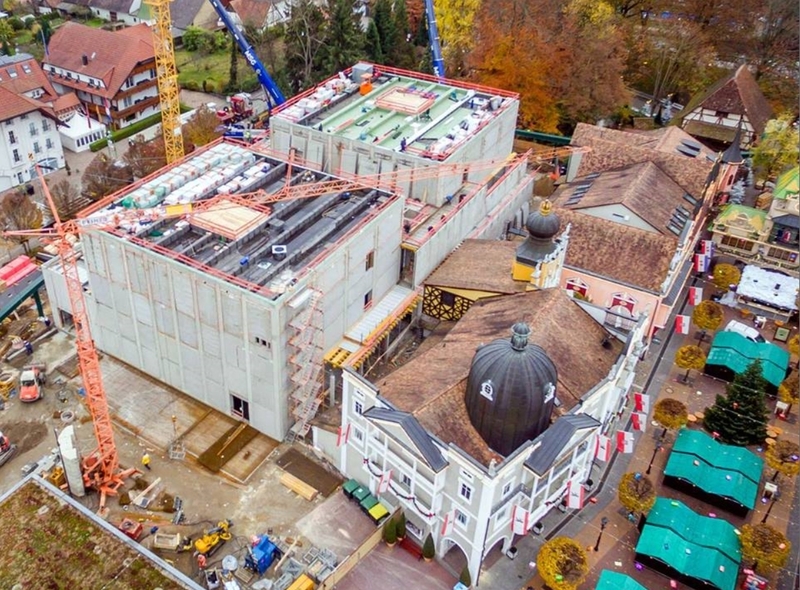 The image says "the most expensive investment in a single attraction in the more than 40-year history of Europa Park" on the right and "the dream of flying comes true" at the top. GIVE ME A FLYING MACK! WHATEVER GOD BE OUT THERE PLEASE GIVE ME A FLYING MACK! Maybe this is what the Vekoma at the test facility is for. Do we know where the ride is going? Based on the size and location it'll be a lot easier to guess the ride type. 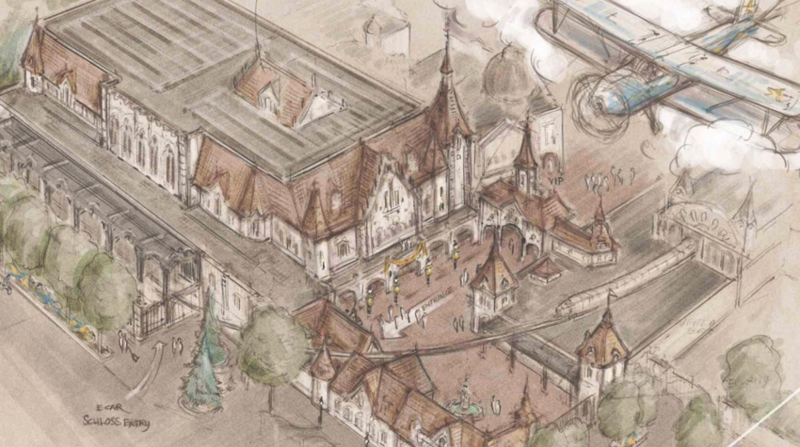 Europa park basically already confirmed this will be a Soarin type ride, it will be placed next to the mainstreet and Mackmedia already filmed the video. 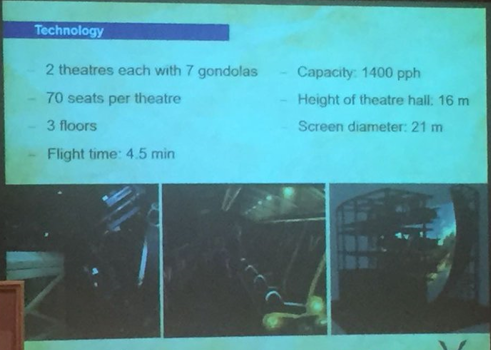 There's no way a Soarin' ride could be the biggest single investment in park history. Blue Fire alone would have had to cost more. But why not. They built Blue Fire themselves and the Soarin ride would be from a different company. Plus high tech dark rides cost a hell of a lot too. 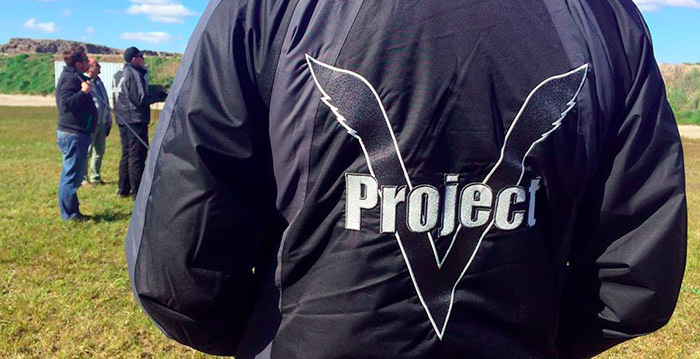 What a "neat" ride logo because of the V mark that also looks like wings! Mack indeed is playing around with the intensity and the family-fun concepts including this! It will definitely be a soarin' kind of ride. ^ Fabulous concept at one fabulous park! The park confirmed the Soarin' type ride! It looks like they are really going all out for it! I have never been on this type of ride, what do you guys who have ridden it think? Edit: High walls going up! ^Soarin' was a great ride and one of my favorite simulators. 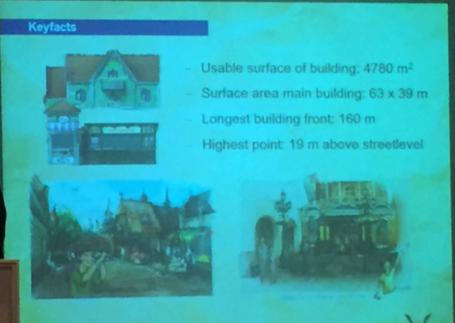 It's nice to see that Europa Park is making a proper European version from this. Now I hope the movie is nicely made together, because the way how Soaring was edited with just their way of copy/pasting the clips in a row. That sucked badly... ("Now we're flying over Vegas in the evening!" *literally cut off* "Now we're flying over Alaska in the snow!" *another cut off* "Now we're suddenly between all buildings in a sunny New York!"...) Aka. No flow in the movie and/or nice transitions from one area to another. Like we literally want more real-scale simulations! ^ I'll nickname that... Project "Victory"!